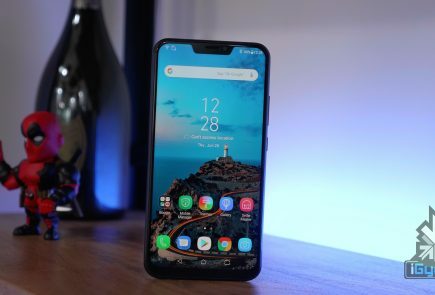 The Asus ZenFone Max Pro M1 was launched earlier this year. Due to features like dual cameras and a massive battery, it was a sensational hit in the country. 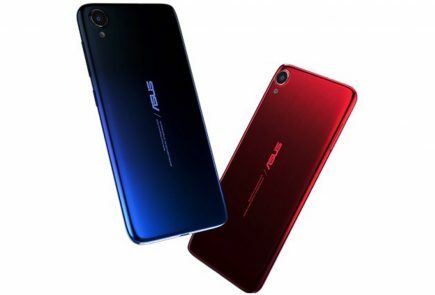 Now the company is about to launch its two successors which are the Asus ZenFone Max Pro M2 and the Asus ZenFone Max M2. Both the smartphones are set to launch on December 11 in Indonesia which will be soon followed by their India launch. The details about its features have already leaked online. Recently the company has officially announced the new devices will have the same size battery as its predecessor. 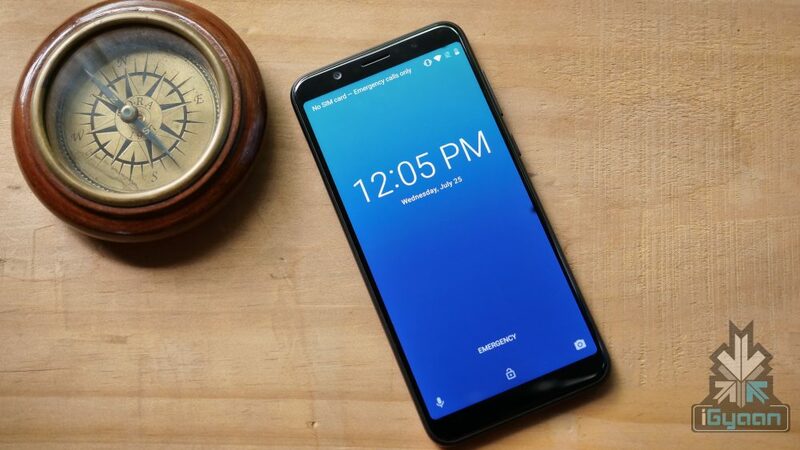 The latest development about the ZenFone Max M2 was shared by the company on their Indonesian twitter account. The tweet reveals the upcoming smartphone will have the same 5,000 mAh battery as the last generation device. It also reveals that the device has a rear-mounted fingerprint sensor and a glass back. 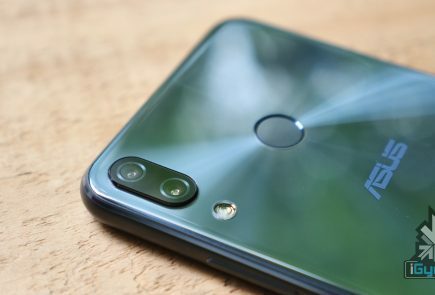 Previously released teasers by the company disclosed that the upcoming device will also have a notch at the top of the display which will house the front selfie camera. However, the company has not released any other information about the specifications of the smartphones. 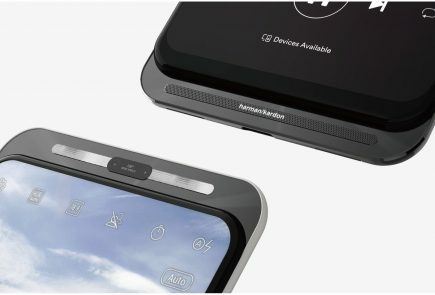 But, a leak from the past suggests that the devices will have the following specifications. 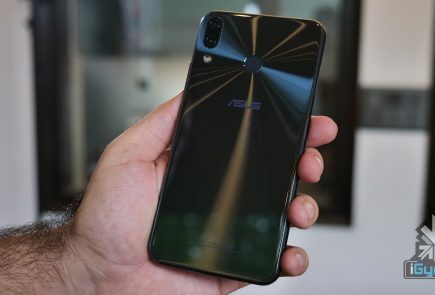 All in all, if Asus can carry forward the aggressive pricing from the ZenFone Max Pro M1 to the ZenFone Max Pro M2 and the ZenFone Max M2, the company would be again able to disrupt the budget smartphone market.